M. Lutfi Chakim was born in Malang, 8 September. He has a Bachelor of Laws degree, concentrating in constitutional law. 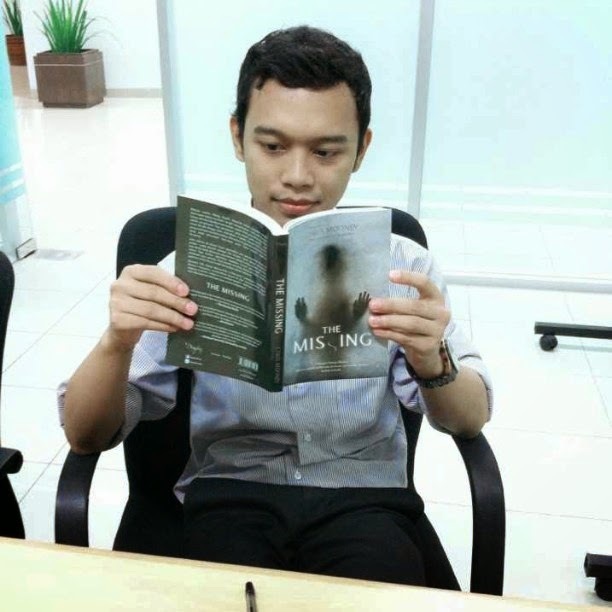 Currently, he is a Master's Candidate at Seoul National University, Seoul Republic of Korea. 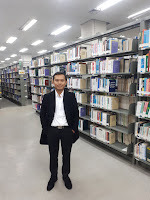 In 2013-2014, he was a Commissioner Staff at the Judicial Commission of Indonesia (KY-RI), Researcher at the Constitutional & Electoral Reform Center (CORRECT / ex. CETRO), and he was also an assistant team of experts at the Election Supervisory Body of Indonesia (Bawaslu-RI). 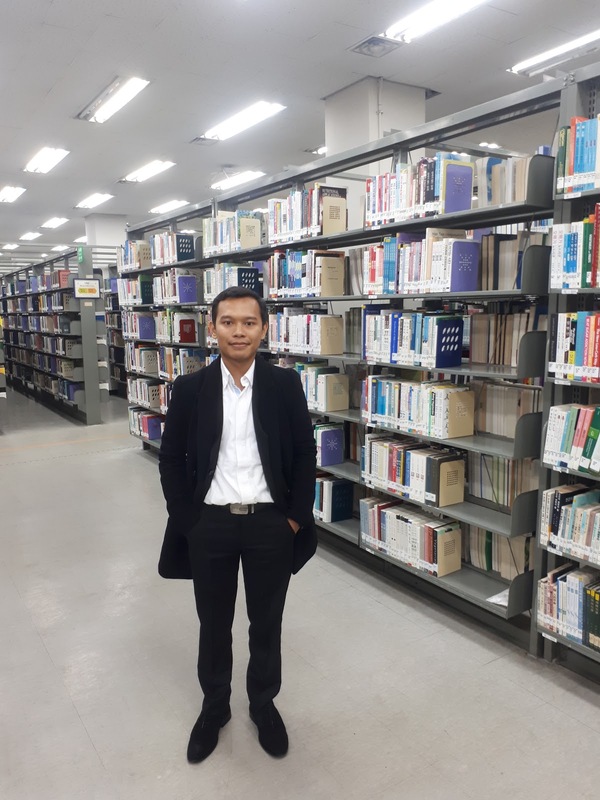 Presently, he works at the Constitutional Court of Indonesia (MK-RI) and the AACC Secretariat for Research and Development, the Constitutional Court of Korea (CCK). Thank you for visiting my Blog. This is the place where I try to compile a few things that form a strip of the tapestry of my life woven from the threads of my thoughts, ideas, philosophies, writings as well as snapshots taken during my various travels. And of course, I welcome your thoughts, feedbacks, and suggestions.